A car is one of the largest purchases that most people make. After your home, your car is likely to be the most expensive thing you buy. Unfortunately, you are also likely to replace it more times than you are likely to replace your home. Over your lifetime, it’s possible that the cars you buy can add up to the cost of a home. The best way to get the most out of your purchase, and not need to replace it as often, is to keep your car properly maintained. A car that is properly maintained will have fewer problems overall, and cost less in the long run. 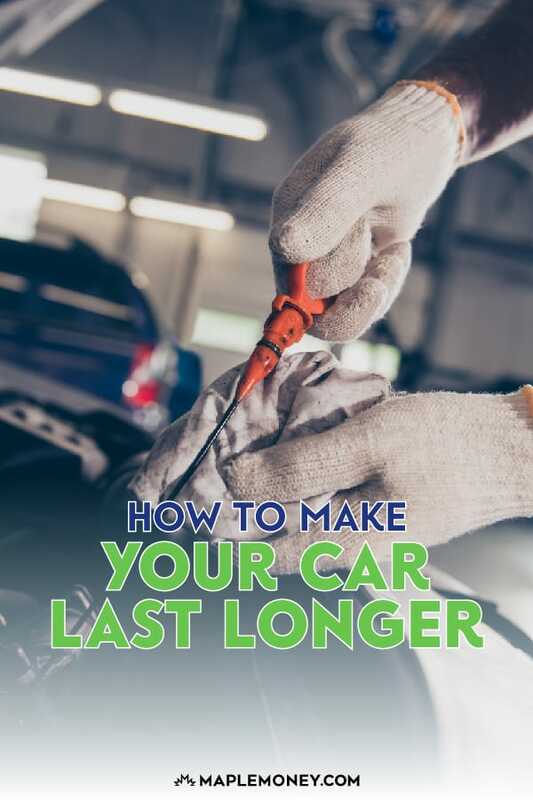 Your car will last longer, and need fewer expensive repairs. 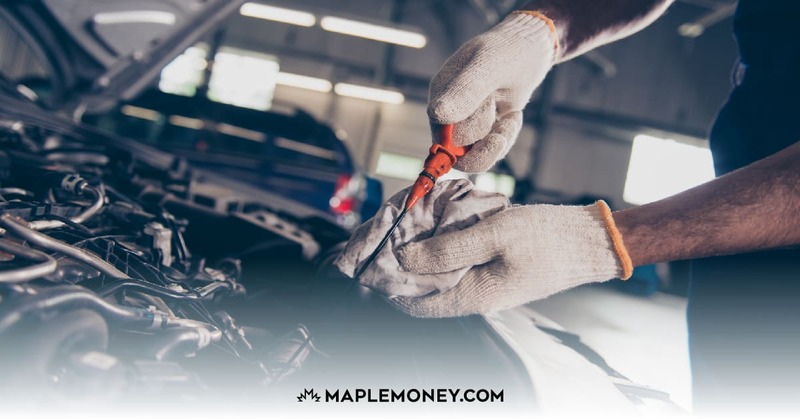 That can save you money over time, especially if car longevity gives you the chance to save up for your next car so that you aren’t stuck buying with a loan and paying interest. The first thing to do is read your owner’s manual and keep up with the manufacturer suggestions for regular maintenance. Whether it’s using the recommended grade of petrol for the engine, or having the transmission flushed every so often, following manufacturer suggestions can help you keep your car running properly much longer. Plus, regular maintenance can help ensure that your warranty remains in effect. That can save you money when repairs are needed. Start out with manufacturer suggestions, and maintain your car from there. One of the best ways to keep your car up to date in terms of maintenance is to change your oil every 5,000 kilometres or 3 months, unless your owner’s manual says otherwise. The manual will also say what grade of oil your car needs. The oil filter should also be replaced at the same time. You don’t need to go overboard with fancier oil than what is recommended, unless you live in conditions that require it. If your owner’s manual offers an option for synthetic oil, consider that as well. Check your air filter every 3 months as well. Replace the filter if it’s clogged with dirt and dust. If you plan to own your vehicle for 3 years or more, you might be better off with a reusable air filter from companies like K&N. Not only do these filters increase airflow, but when they get dirty you can simply wash it out and put it back in. 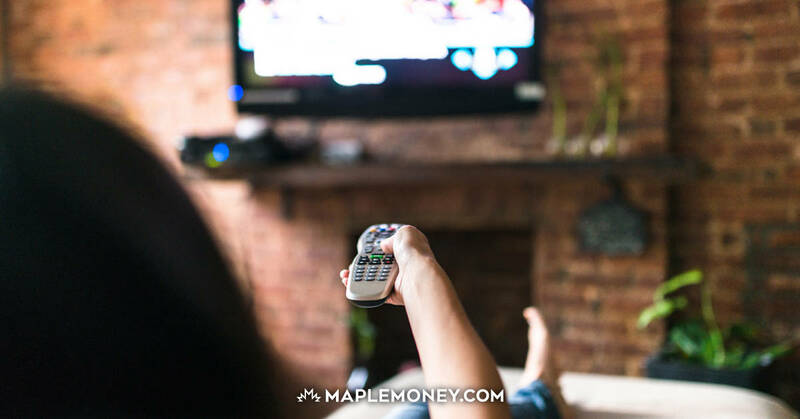 Learning how to do some of these simple tasks on your own can also have the added benefit of saving you money, since you won’t have to pay someone else to do it. Make sure your vehicle’s coolant/antifreeze is filled up to the level. Check hoses for signs of leaks or any wear. Having your cooling system properly maintained is essential to prevent overheating which can destroy your engine. Depending on where you go for oil changes, you might be able to have this service performed for you during an oil change. Some dealers also offer free oil changes and fluid checks for life. Understand what is included in such services so that you know what you are entitled to. To help your tires last longer and increase your fuel efficiency, have them rotated every 15,000 kilometres. This ensures even wear all over the tires so that they last longer, on top of providing you with help improving gas mileage. If you have a set of winter tires, you could just simply rotate your tires when changing them. Also, check the tire pressure once a month and fill them with air as needed. Properly inflated tires is better for the running of your car, your gas mileage and the longevity of your tires. You’ll save more money in the long run when you take care of your tires. Keep your car clean. You might be surprised to discover that keeping your car clean can be an essential part of maintenance. Wash the outside regularly, as well as cleaning the inside. Don’t forget to occasionally take your car to a wash that can provide an undercarriage blast to remove some of the debris and build up that can accumulate underneath your car. While you may not be comfortable doing all of this maintenance yourself, certainly make sure you take your car in for its regularly scheduled maintenance. Stick with a mechanic that you trust and they will make sure that your vehicle stays in top condition. My car just died and I didn’t take good care of it cause it was old and used when bought. These are good tips and with my new car will be using them to make sure it lasts as long as possible. Remember winter tires are directional. You can rotate the right front with the right back and the left front with the left back. However you cannot cross the tires. Doing so will change the direction of the tires. There are arrows marked on the tires. The tires should always roll in the direction of the arrows. All season tires can be rotated left back to right front and right back to left front. This will ensure equal wear on all tires. Some good tips here! Having your car last as long as you can is very important. They definitely aren’t cheap to buy or maintain! Thanks for sharing. Sure your car will last longer if you follow these instructions, but you’re practically going to pay for a new car anyway with this much maintenance!! I change my oil once a year with about 18,000km on it each time. It’s synthetic, but I have periodically sent it in for oil analysis and it is still meeting the standards that it’s supposed to after this time. Air filter… Sure you can check it regularly but unless you live somewhere substantially dusty it’s not a big deal. Think about it, the only time you really need to get lots of air through it is as full throttle, any other time you’re nowhere near maxing it out. Has anyone actually seen their fuel economy or performance change on their car after replacing air filters? I sure haven’t so I spend more on a new filter than I do in fuel savings. I spend about $350/yr maintaining my cars myself and they are each 15 years old and I bought each around 7-8 years ago. Maintenance is definitely important but I’m certainly not a fan of these expensive and wasteful change intervals. It’s amazing how few people do the stuff on this list. When I got my first car I probably only checked the air in my tires once a year at best, I’m sure that cost me a bunch in fuel mileage and caused my tires to wear much faster than they should have. If you can find a local mechanic that specializes in the manufacturer of your vehicle (eg Volkswagen), it can often be beneficial because they are often familiar with the quirks and common problems associated with your vehicle. This can be beneficial because they can often recommend pre-emptive procedures that are cheap now but expensive once it becomes a problem.  Also they can quickly address the common problems without spending lots of time on diagnostics. With my local specialty shop, I love it when I start describing a problem and they know what it is before I’ve even finished the sentence! You can often find these shops by visiting online forums dedicated to your vehicle. If you search for your city on these, you will often that other folks provided recommendations.